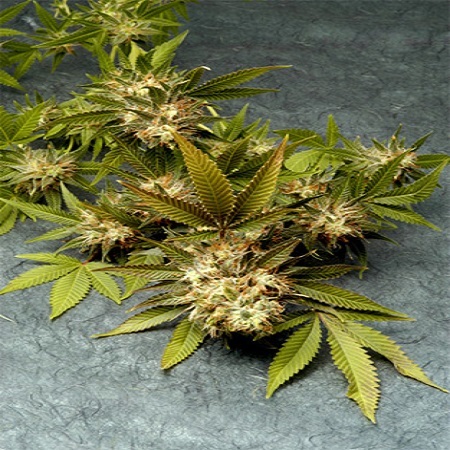 Fruit of the Gods Regular by Delta 9 Lab Seeds is a wonderful medical marijuana strain that will allow you to enjoy optimum results, at every stage of the production process. Fruit of the Gods Regular by Delta 9 Lab Seeds is a wonderful strain that will allow you to enjoy optimum results, at every stage of the production process. Inducing an incredibly fruity taste, these weed seeds will allow you to enjoy an exceptional smoke that appeals to both beginner and experienced cannabis growers. But that’s not all…these cannabis seeds can also be used medicinally, especially when it comes to helping patients suffering from headaches and migraines. Fruit of the Gods Regular by Delta 9 Lab Seeds. Our friendly and helpful team is always on hand to answer any of your questions about our weed seed banks – get in touch!